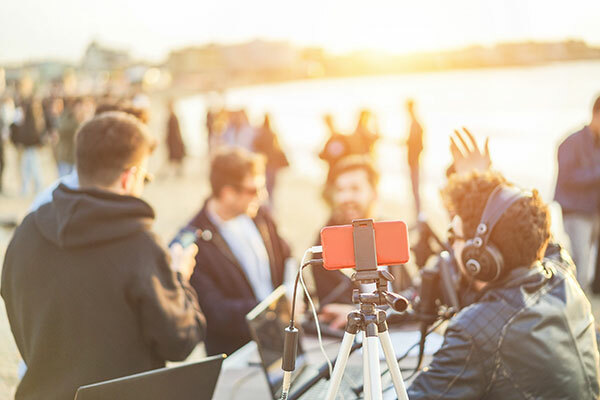 Content creation companies such those involved in: advertising and media, film production, graphic design or animation that operate without cyber security insurance are exposed to cyber-attacks. Any company that produces creative content usually accepts and holds sensitive information for their clients. It could be: a film production company holding scripts from writers; ad agencies holding strategic plans to formulate an ad campaign; photographers holding secret marketing campaign ideas. Educating your employees. All companies can take action by raising awareness through employee training. 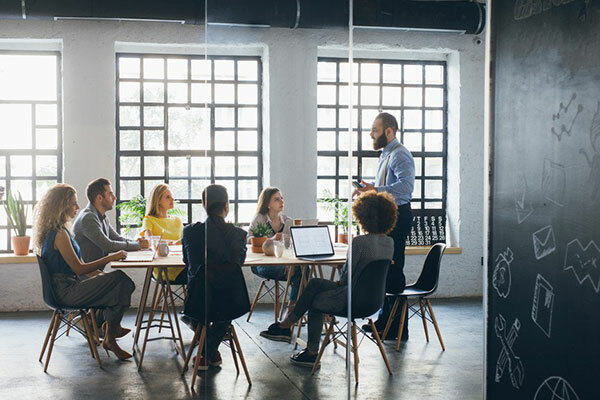 By teaching your employees: how to spot phishing email; how to properly dispose of sensitive information and having protocols to change passwords on a regular basis, the chance of preventing a cyber-attack is increased. Purchasing Cyber Security Insurance. 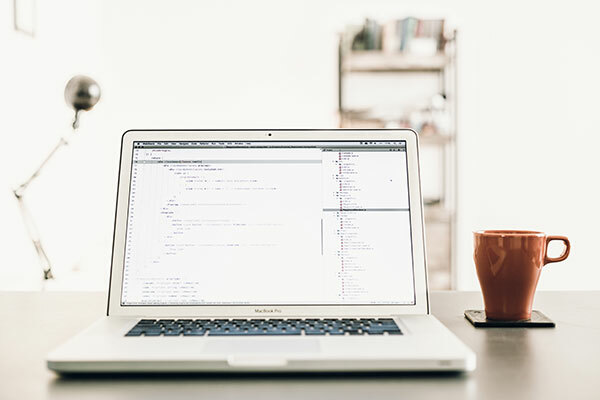 Whether you are Sony Pictures or operating a small two person design studio, you are never going to be truly protected without cyber insurance. Sophisticated cyber hackers are now targeting small companies as bigger companies invest in better protections. 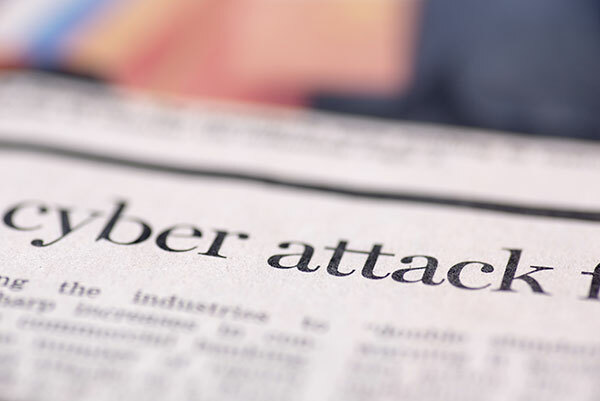 43% of all cyber attacks are now against small businesses. Being proactive. Business owners who are tuned into the ongoing cyber risks will always come out on top because they realize this is a growing exposure. 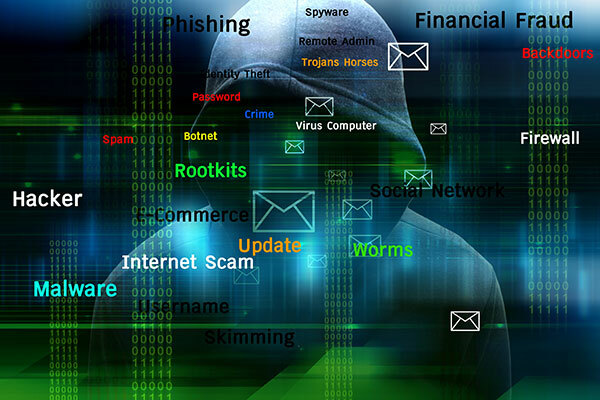 60% of small business that are hacked never recover and go out of business in 6 months after the cyber attack. Dealing with data. People don’t think they need cyber insurance because their data is backed up, on another server or encrypted. Unfortunately, anyone dealing with data has an exposure to cyber-attacks; this doesn’t ensure cyber security. 90% of all small business have no protocols in place to protect client data. Create a plan and follow it. Phishing – obtaining valuable information such as a credit card details or passwords by posing as a trustworthy company (e.g., a supplier) via email. Ransomware – When a company’s computer system is infiltrated by a malicious program that encrypts its files and demands a ransom (typically in bitcoin) to return the data. 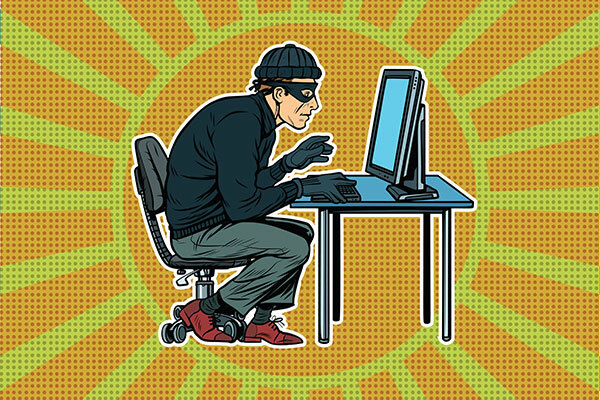 Social Engineering – Criminals impersonate an executive of a company in an email in order to obtain a money transfer or sensitive data from an unsuspecting employee. These emails are often targeted to junior employees, who may be more susceptible due to lack of training or fear of not responding to the senior executive who was impersonated. About: Front Row Insurance Brokers Inc. is an independent insurance broker that provides cyber and office insurance for the lowest possible cost in addition to arranging custom policies for the entertainment industry. Should a claim occur, Front Row ensures that their clients receive the money they are owed per the insurance policy, as quickly as possible. Front Row has offices in Vancouver, Toronto, Montreal and Halifax.